Mahogany TheArtist: A Dallas Treasure | RESPECT. 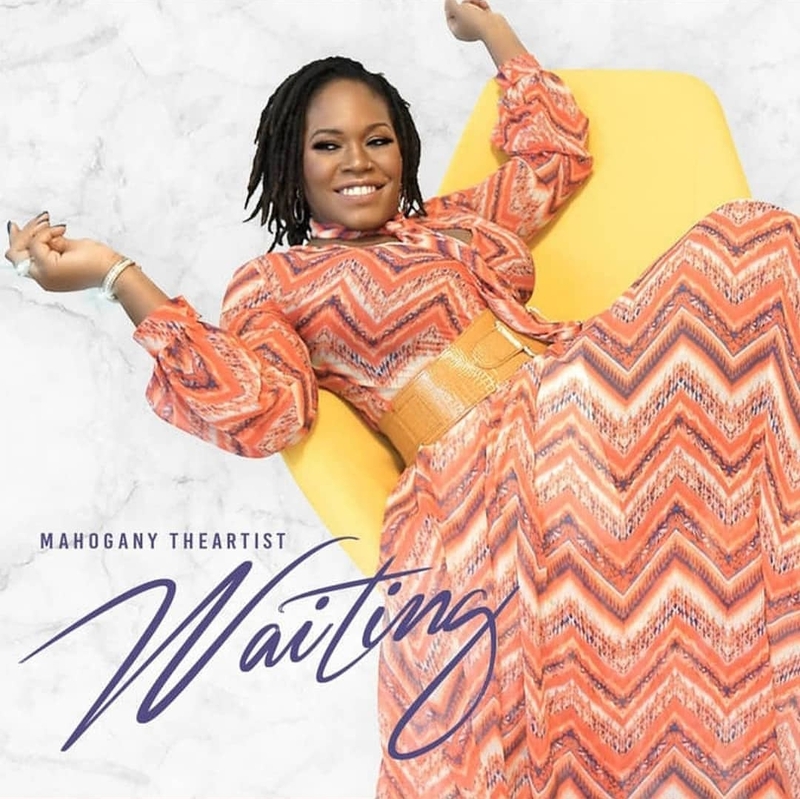 Dallas, Texas artist Mahogany TheArtist, is bringing back that silky mature sound popularized as Jazz. Her infusion of funk, soul and jazz creates an original sound, destined to brighten anyone’s day. I had the pleasure of catching up with the songstress for a quick interview below. She candidly discusses her Waiting EP, what she is currently working on and her love for dance and music. Respect: How would you best describe your sound? Mahogany: I feel my sound teeters on a solid soul and funk feeling covered with jazz as a heavy, undeniable influence. Respect: Why did you decide to pursue a career in music? Mahogany: Music is very present on both of my parent’s sides of the family. Then of course there was church. I have always listened to and been surrounded by amazing musicians and music so it was a natural move. I started singing and producing professionally at age 11 after collaborating with several artists in the hip-hop game. They said I had a knack and should go all the way as a professional and they shared opportunities with me to make sure I was heard. My father set me up with a full studio in my home and that’s the beginning of a lifetime of music for me. Respect: What was the inspiration behind your Waiting ep? Mahogany: I have recorded several projects with amazing people over the years but felt like I hadn’t done one that was me at its core. The complete sound of me I write and create and I collaborate but I still wanted to show that other side of how I feel about music. I’m still in the middle of working on my project with Shaun Martin. I thought it would be cool in the mean time to give a glimpse of that sound. Thus the waiting ep was born. It was just my music, my emotions and my fire band. It was fun to create. Respect: What are you looking forward to most this year? Mahogany: I am looking forward to sharing my music, my story and my energy on a larger scale to a broader platform of listeners. I have never had it in my mind to be a mega star but I have always felt I had something to say that people wanted to hear and could relate to. Its been a long time but I feel that feeling again, like the music is falling on the ears of sincerely listeners who enjoy good music and aren’t afraid to feel it. Respect: When can we expect a new video from you? Mahogany: Ha! So I am a dancer (who has not danced on any serious situation in years) but who loves the art of movement on any level. 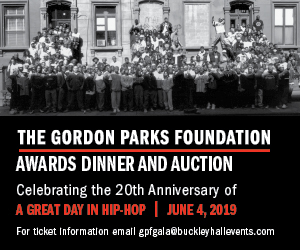 Currently I am talking with my friend Michelle Gibson an amazing world-renowned choreographer and instructor, about creating specific dance pieces to each song on the ep. We plan to release by July (2019). This is going to be fun and I look forward to it! Press play below to check out some of Mahogany’s music.